Now you can get the gate you want ! 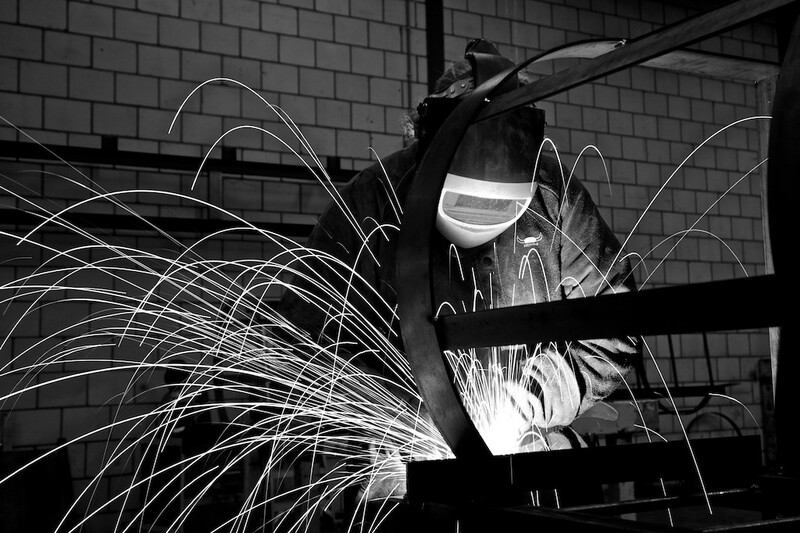 We can fabricate gates to suits your particular requirements with as much or as little decoration as you see fit. 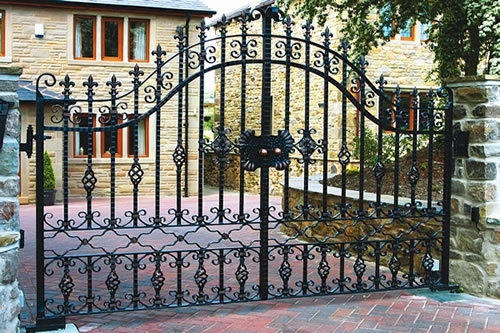 All gates are made to order and can be fabricated using almost any type of material allowing you total flexibility. There are no standard designs or sizes from which you must choose. If you've seen a gate that you like take a picture and send it to us. Not only can we fabricate the gate of your choice, we can also do the civil works for its installation and fully automate it if required.